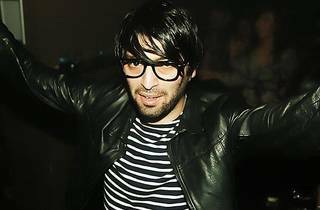 Prepare to party from midnight ‘til dawn: Erol Alkan, Connan Mockasin and Jarvis Cocker are heading to the Nouveau Casino (the coolest club on the Oberkampf strip), courtesy of label Phantasy Sound, for a night of live music and DJ sound. 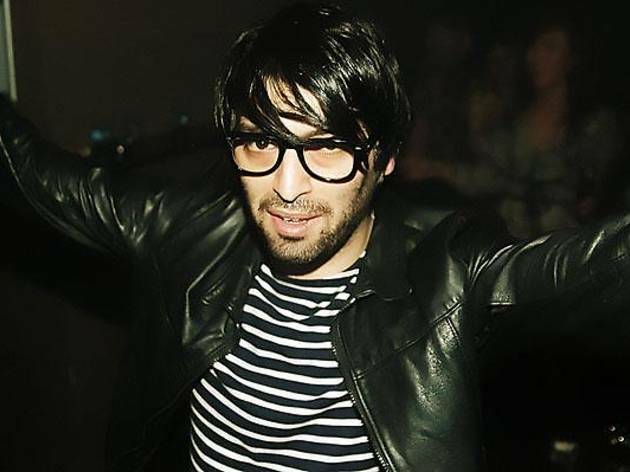 Spicing away is Erol Alkan, known for his ability to flit between electro and indie tunes flawlessly (we’re talking Alter Ego, through to the Yeah Yeah Yeahs, followed by Gonzales and MGMT). In fact, some say that you would have to be dead not to dance to his mixes. Then watch New Zealander Connan Mockasin perform his overtly experimental, psychedelic debut album ‘Forever Dolphin Love’, which went down a treat at Rennes’ prestigious Transmusicales festival last year. Topping everything off is everyone’s favourite ex-Pulp leader, Jarvis Cocker, with a funky DJ set.